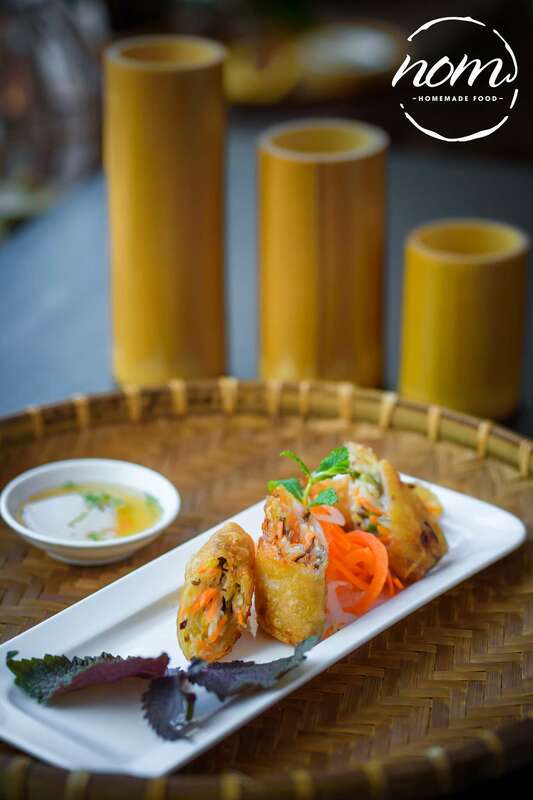 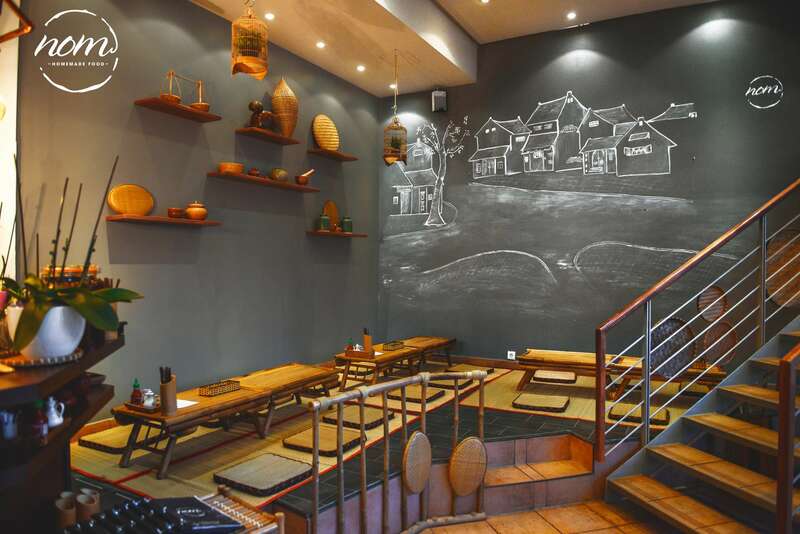 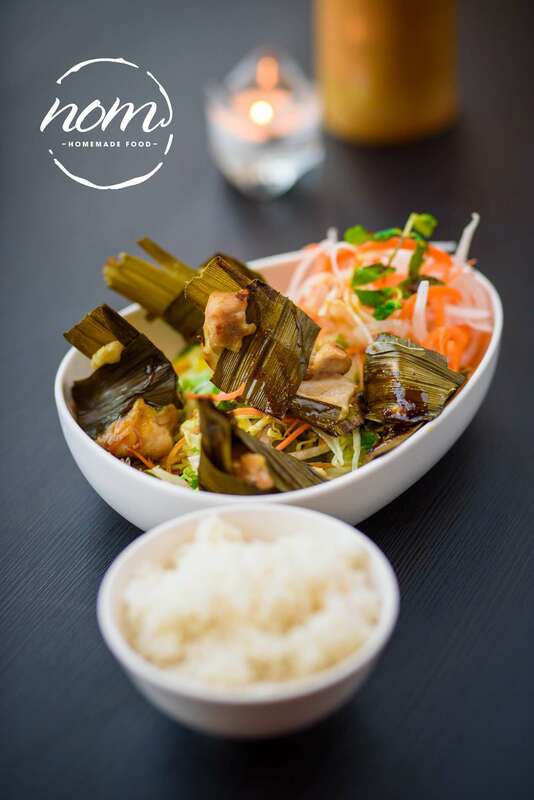 The Vietnamese kitchen is known for its many different aromas, one-of-a-kind flavours and its fresh ingredients. 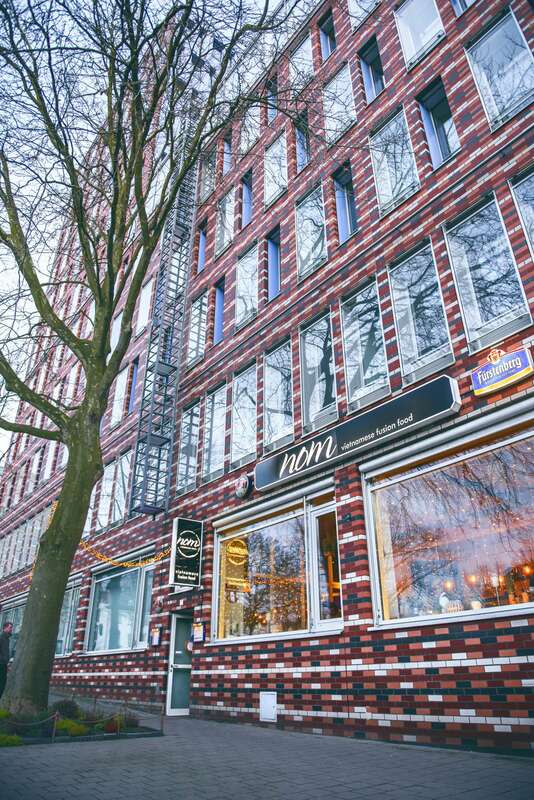 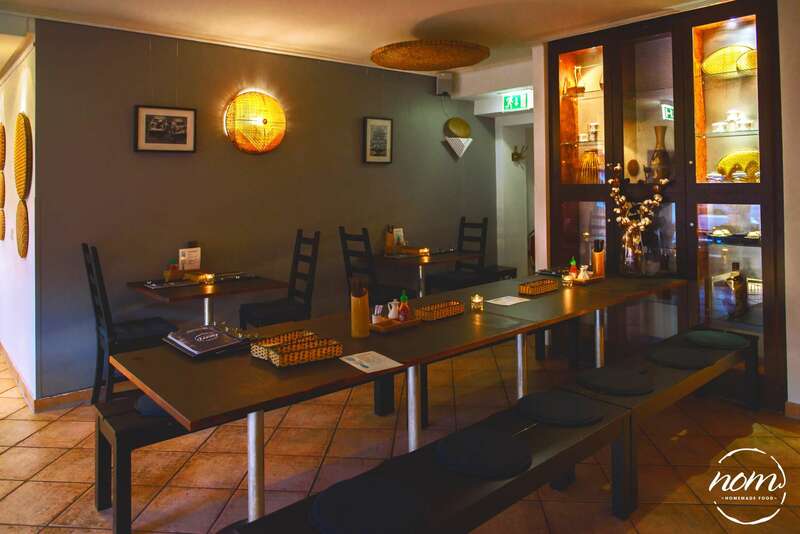 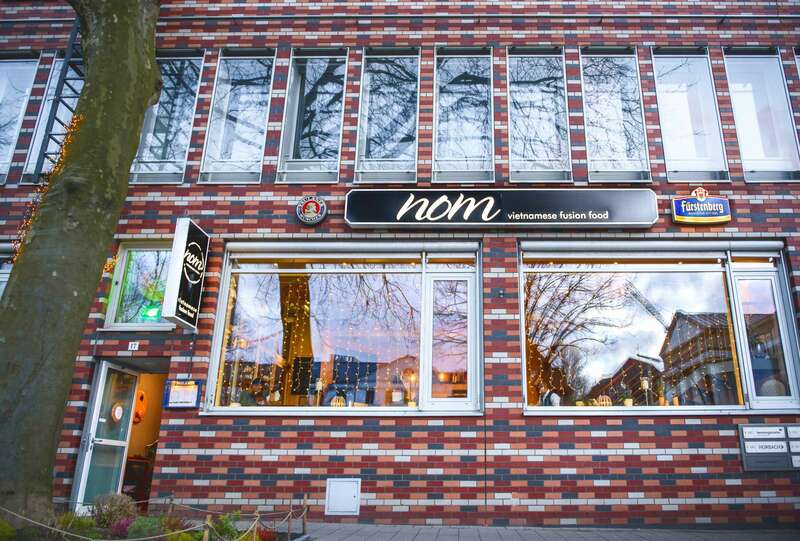 All of this and more can be be experienced at our Restaurant NOM, found in the heart of Hamburg’s Neustadt. 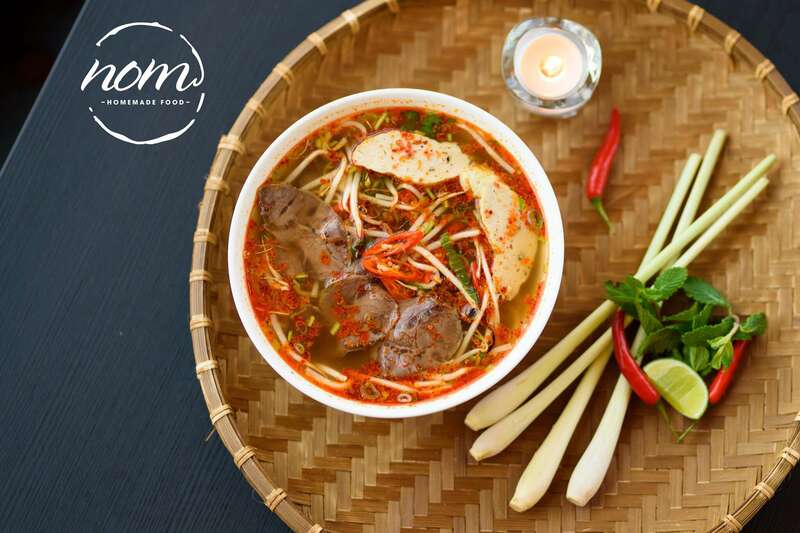 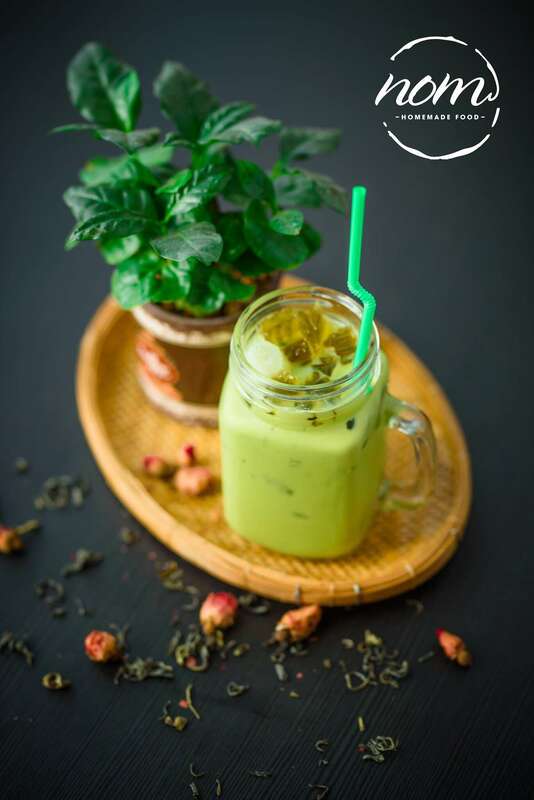 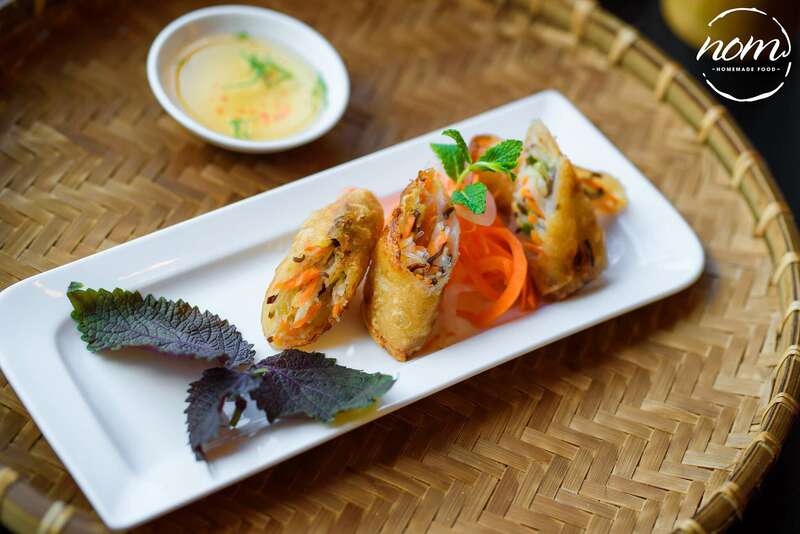 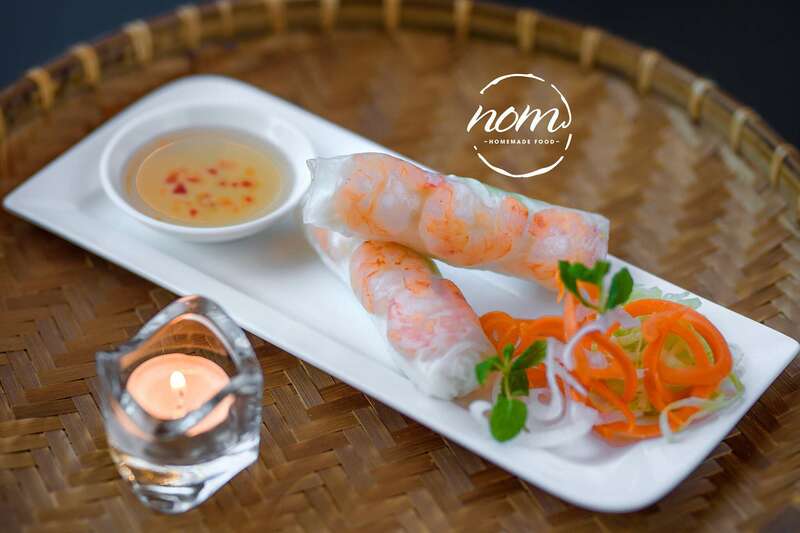 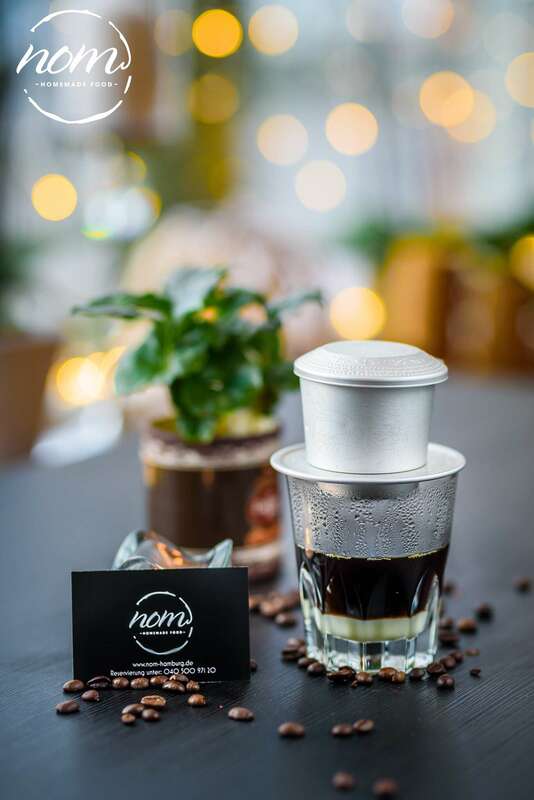 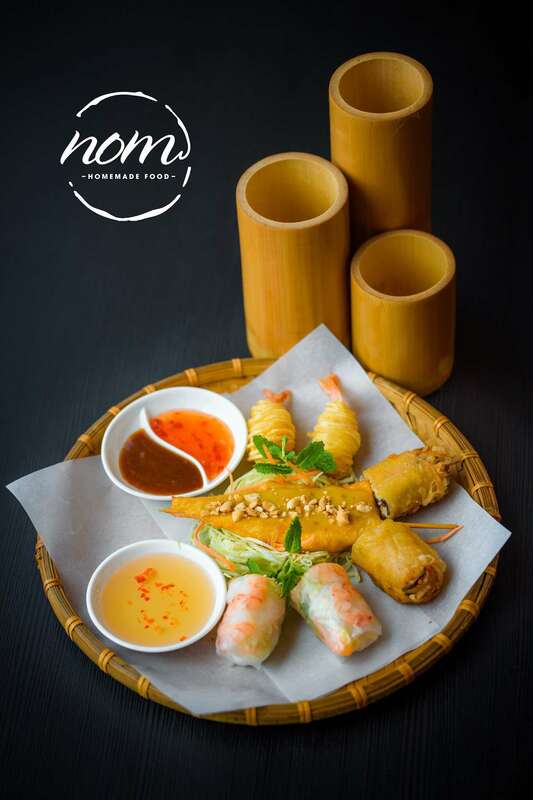 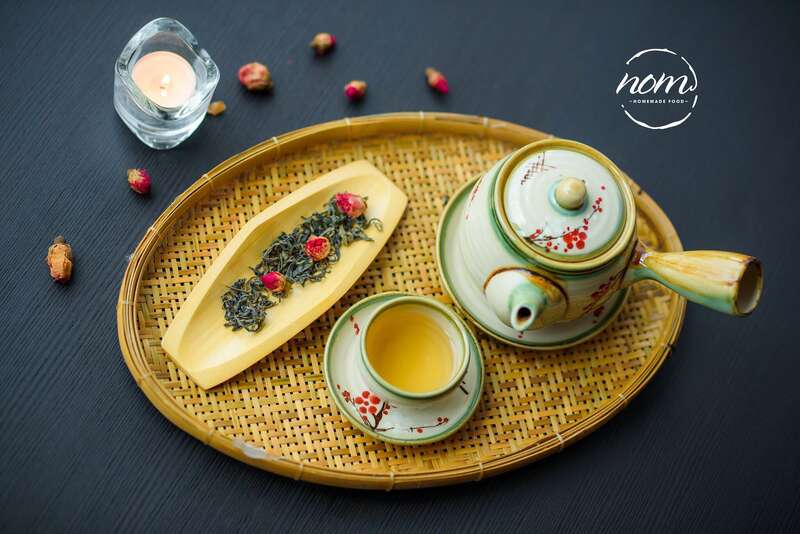 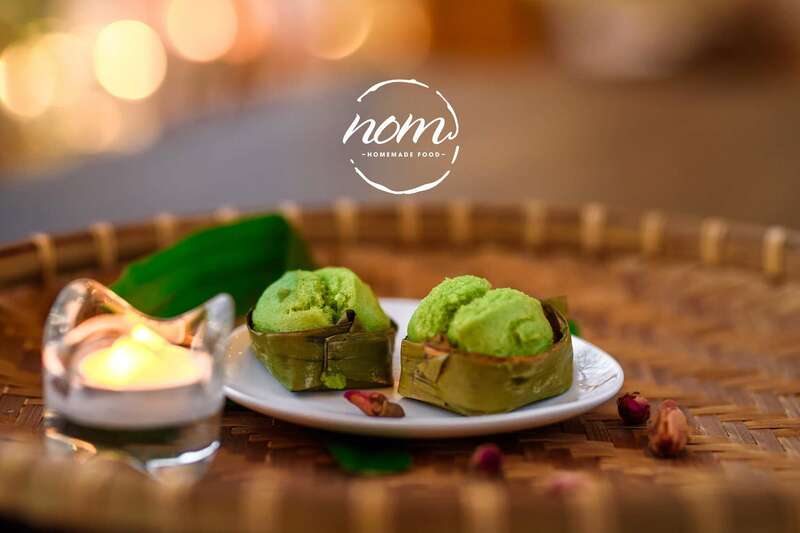 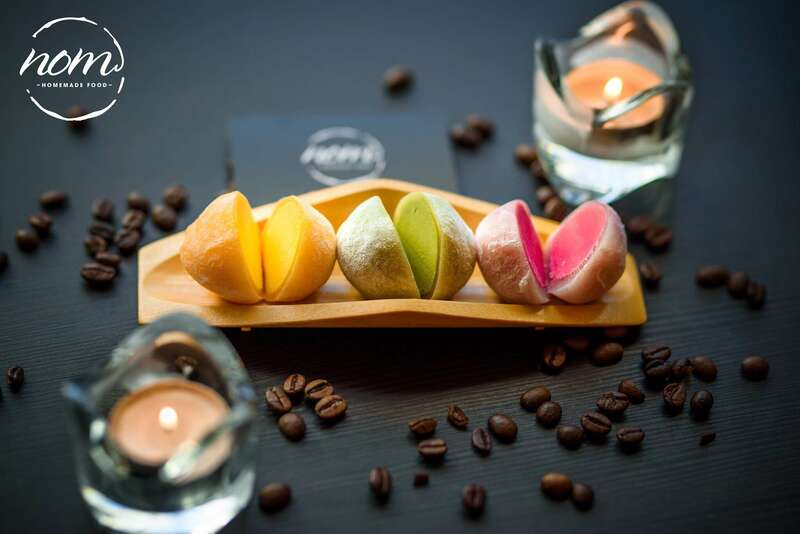 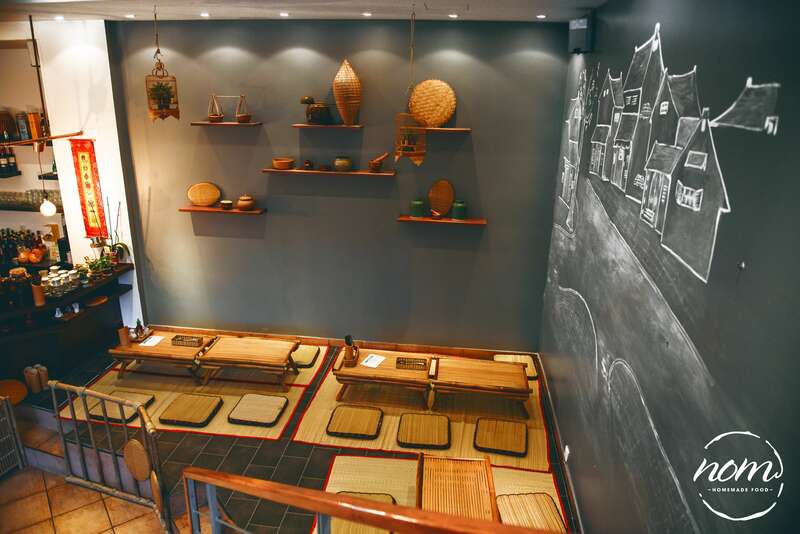 From inside NOM’s cosily decorated dining space, we dish out a finely composed selection of authentic dishes from the Vietnamese street food kitchen. 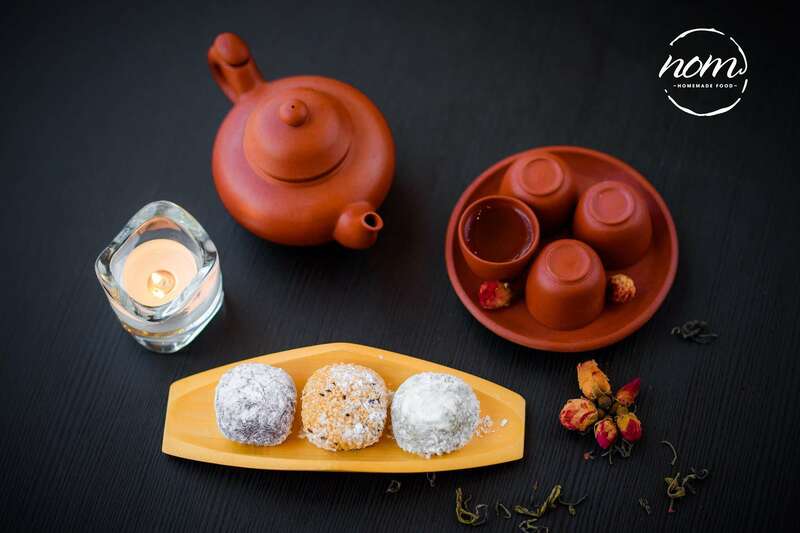 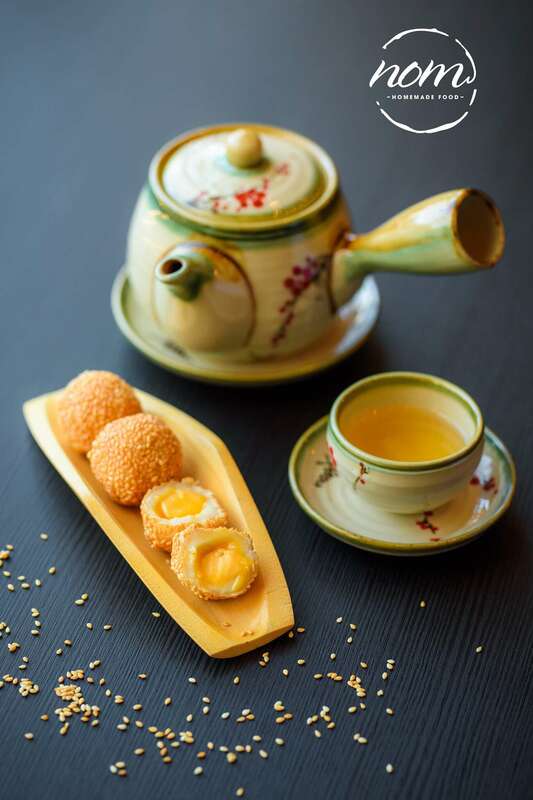 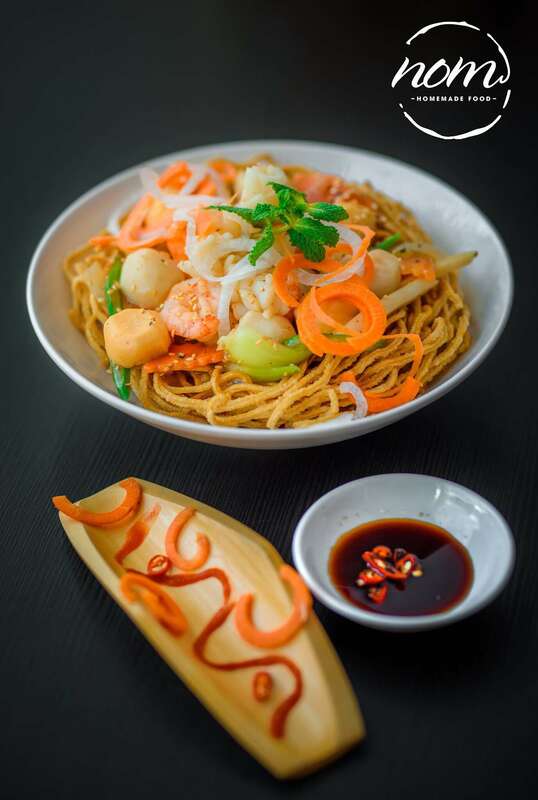 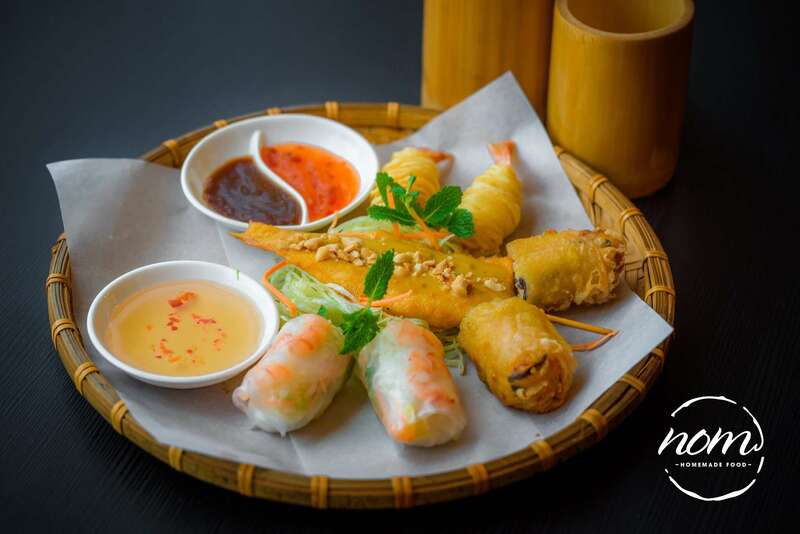 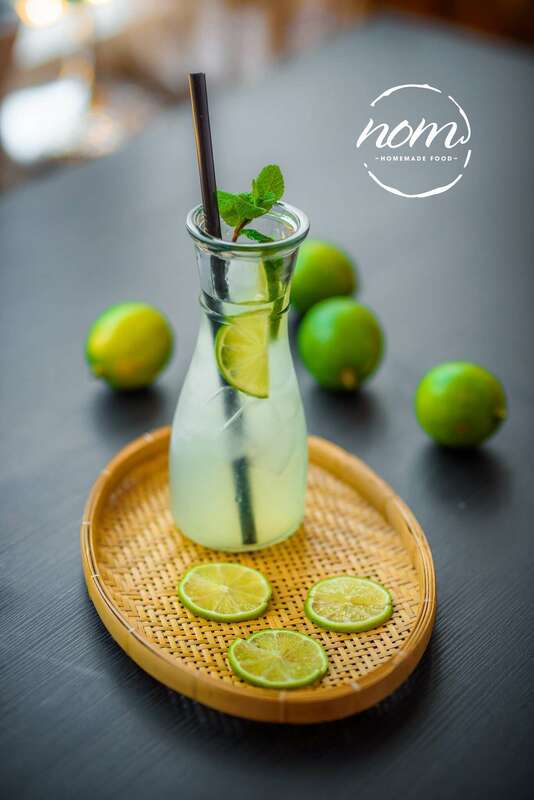 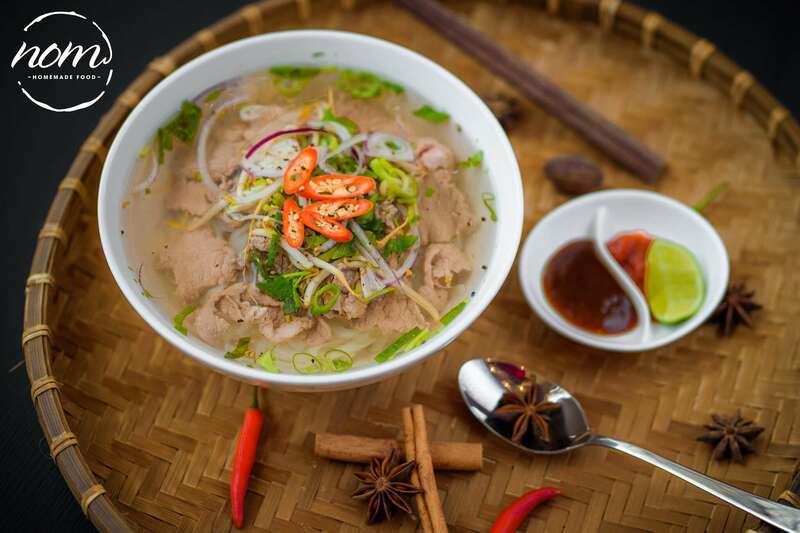 Aside from traditional varieties of pho prepared in a wide range of different ways, you’ll also find traditional, regional specialities on our menu – favourites include spicy, crispy springs rolls, mango salad with chicken, crispy fried Vietnamese egg noodles and much, much more. 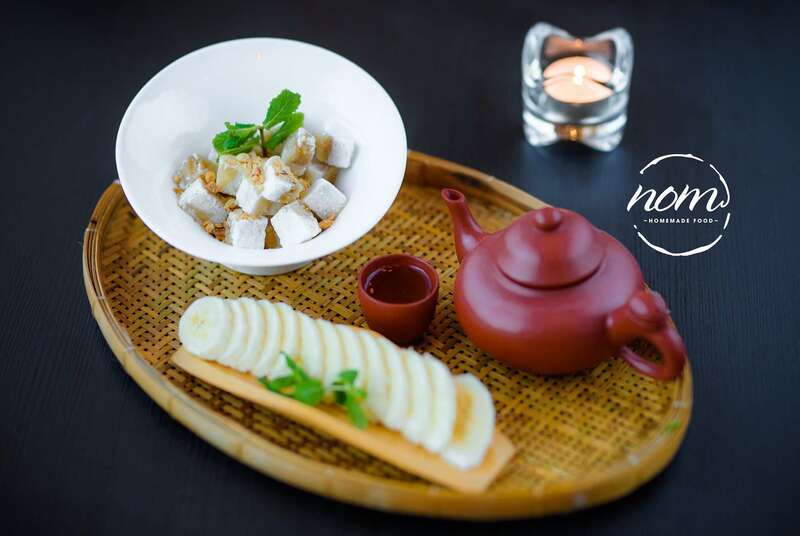 And be sure to try one of our desserts like a scoop of banana ice cream or perhaps a Vietnamese coffee with sweetened condensed milk. 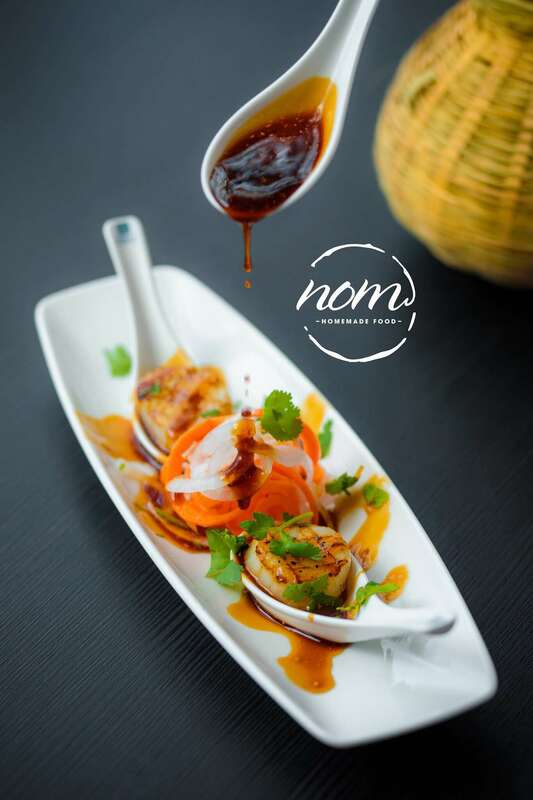 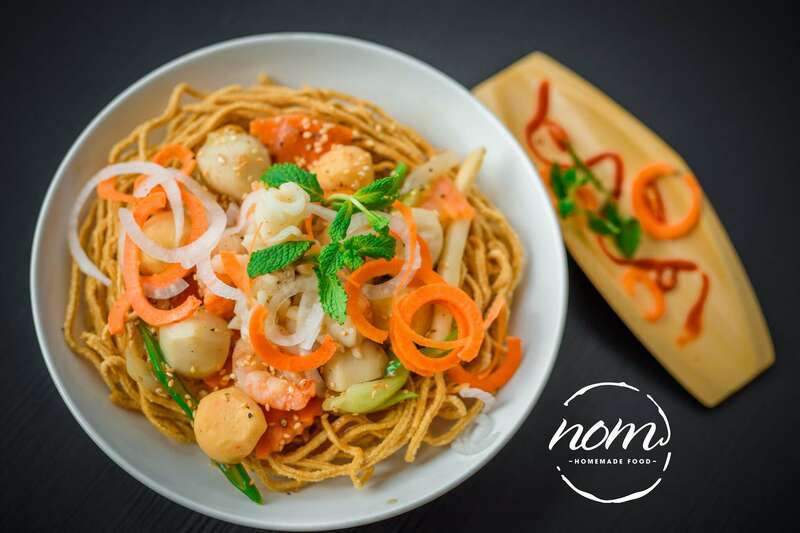 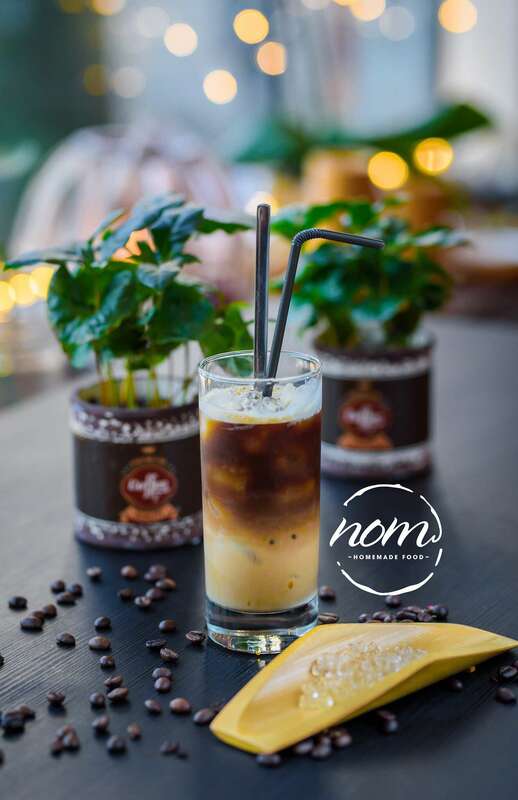 We look forward to serving you soon at NOM! 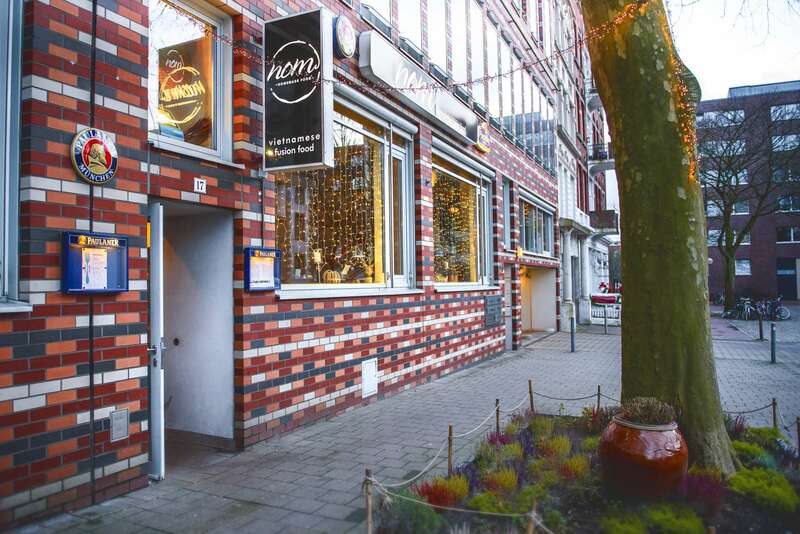 You’ll find us on Zeughausmarkt, just a stone’s throw from St Michael’s church.